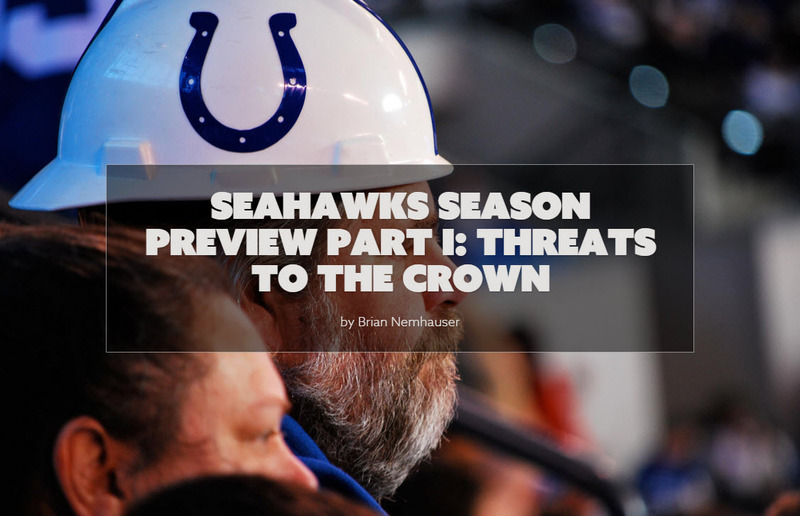 In cased you missed it, I have compiled all three parts of our Season Preview in one post. And if you didn’t miss it, here’s your chance to read it again! Pete Carroll would tell you that the only competition that matters is the one that takes place within yourself and your team. That may be true on the philosophical level, but football games are decided by competition between two opponents on the field. 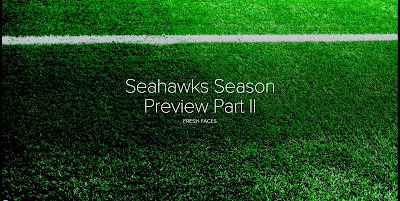 Seattle has proven to be one of the best teams in the NFL over the past three seasons. This year should be no different in that sense. Which teams will challenge them for supremacy likely will. 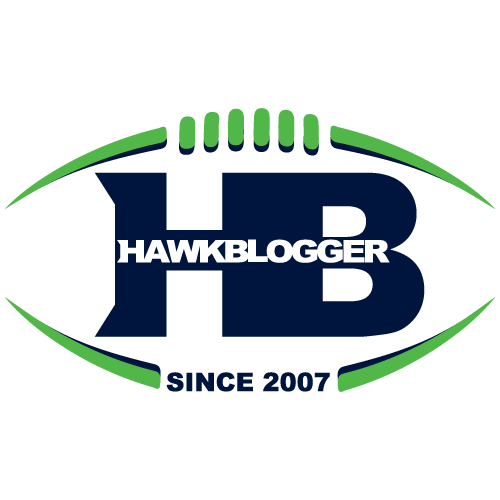 In part one of the HawkBlogger.com season preview, we will take a look at teams outside the Great Northwest to see which may provide the best competition for the Seahawks. Where we last left you, our intrepid band of gridiron warriors had suffered a heartbreaking defeat at the threshold of nirvana. It was painful. It was shocking. It was February. The team that fell achingly short of a historic achievement has been reinforced with weaponry usually reserved for shock and awe campaigns. Trouble in the red zone? Add the guy with more red zone receiving touchdowns in the NFL over the past four years. Struggling with depth on the defensive line and consistency in rushing the passer? Draft the most impressive defensive lineman since Cortez Kennedy and make him a backup. Launch the rest of the story by CLICKING HERE or the image below. Reaching the Super Bowl is a rare climb. Few teams have enough talent. Even fewer are able to keep that talent healthy and on the field. Doing it once represents a lifetime achievement for most. Doing it in two straight years is exceedingly rare. Only one team has ever made it three years in a row, and that team—the Buffalo Bills—lost each time. 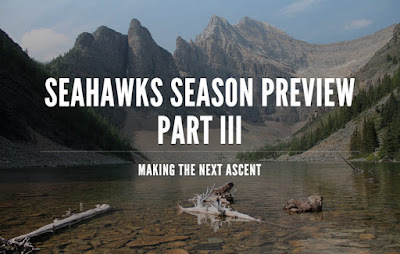 Seahawks fans will not reduce their expectations simply because the path is arduous and improbable, and neither will the coaches and players. The goal remains the same: be the best team in football every play, every game, every year. Who the $#!% is Nick Foles?